ressure from inside a spinal disc can cause the tough outer capsule known as the annulus to simply stretch and expand outwards. 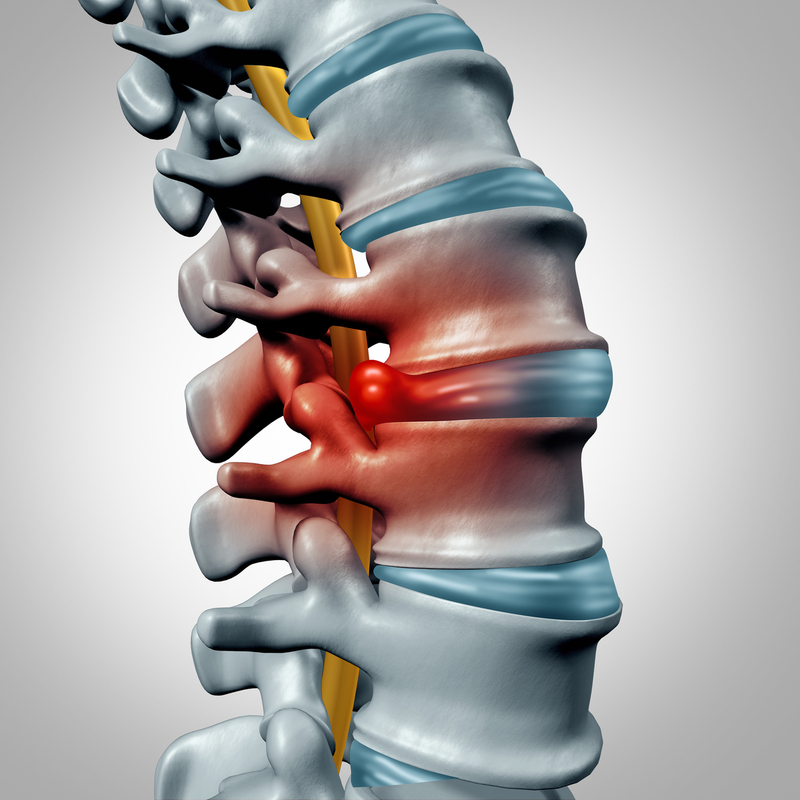 This is known as a disc bulge, and it is often a precursor to a disc herniation. When a disc “slips” or “herniates,” a soft material referred to as nucleus pulposus, squeezes out past the annulus from within the disc. This often causes pinching of the spinal nerve and radiculopathy wherever that nerve travels. Symptoms of a bulging disc often cause neck or back pain from the increased pressure where the disc is located. Since there is no pressure on the spinal nerve, there is not much radiating pain. However, if the disc bulge compresses or irritates a nearby spinal nerve, then the patient can feel radiculopathy, just as if the disc had herniated. The experienced board-certified neurosurgeons trained in both brain and spine surgery, and nonsurgical team, provide patients with quality care and explain the signs and symptoms associated with disc bulges, as well as expected outcomes. Spanning across Northern NJ, residents from Morris County to Passaic County including towns such as Paramus, Morristown, and Kinnelon, NJ are encouraged to contact the North Jersey Spine group today. A bulging disc is not easily detectable nor noticeable until it compresses onto a nerve or vertebrae, inflicting pain and inflammation.